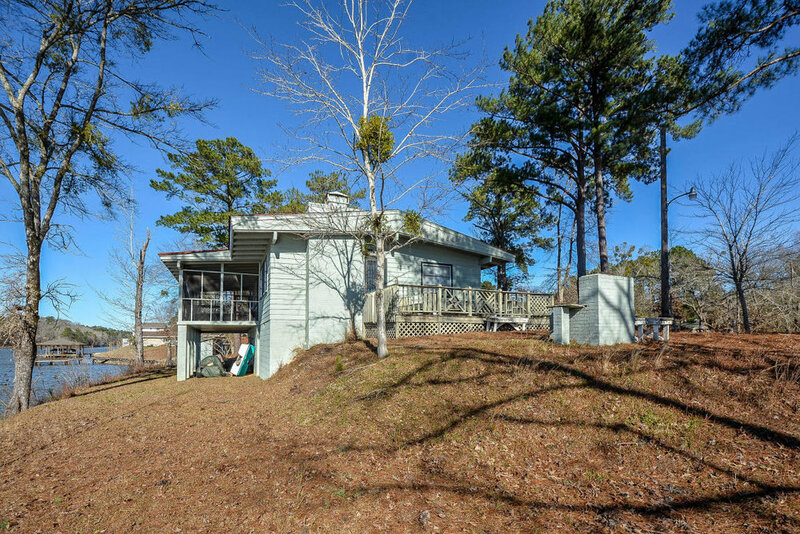 COME AND GET BACK TO THE BASICS WITH THIS OLD-FASHIONED 2 BR/1BA CABIN ON LAKE MARTIN. Has an open living/dining/kitchen area, vaulted ceilings with beams, wood-burning fireplace, all wood paneling, pantry, screened porch with a concrete floor. What more could you ask for? A GORGEOUS WATERFRONT VIEW THAT IS UNMATCHED! Situated on a great lot in a great location! Being sold as-is. Don't miss out on this one! See to believe...call today!!! THE PRICE IS RIGHT! DARE TO COMPARE TO SIMILAR HOMES IN THE RIDGE. 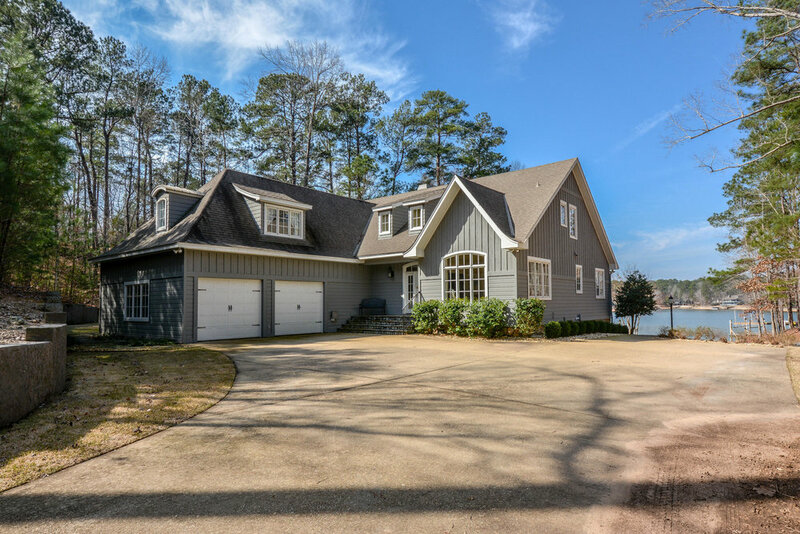 Features include an entry that is now an office/study (was previously a dining room) and opens to a spacious kitchen/breakfast room looking out to the lake. 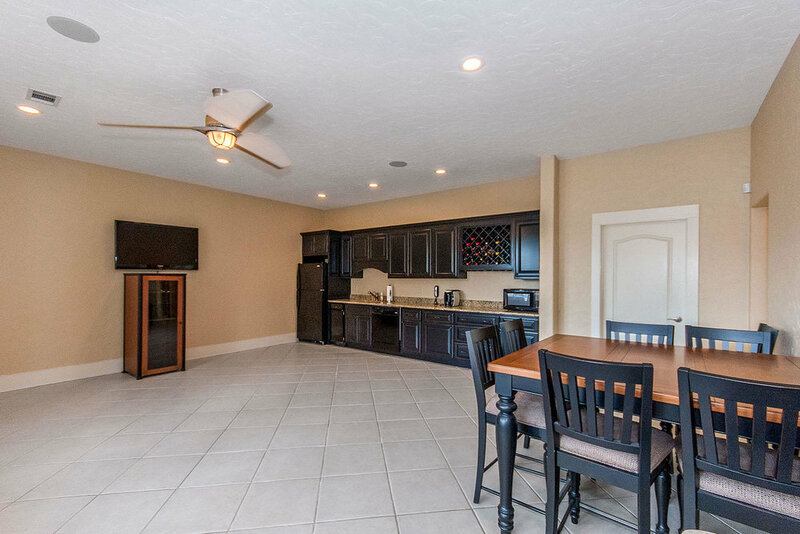 Kitchen has all stainless steel appliances and an additional double (2) electrilux beverage drawers. Living room has built-in shelves and cabinetry. Plenty of storage throughout! 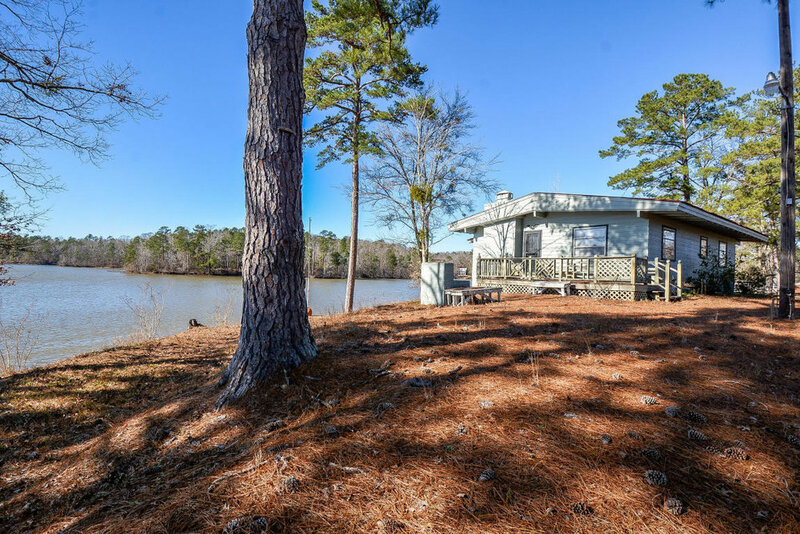 Nice size laundry and half bath on main level in addition to the master w/ gorgeous view of lake- opens up to screen porch. 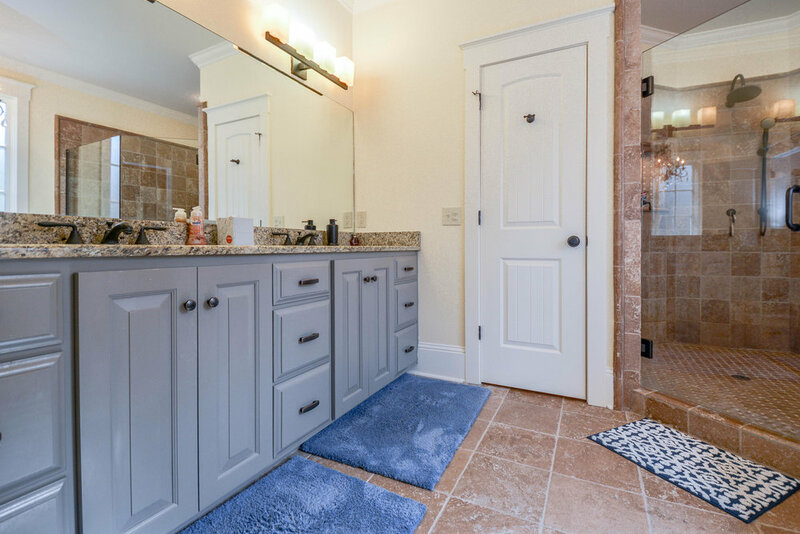 Master bath has double sink vanity and 2 walk in closets. Upstairs has balcony that has 2 additional bedrooms and an extra room that could serve as a bed/bonus/game/overflow room. Attached 2-car garage w/ 1 bay having double doors. Great buy! Call now! 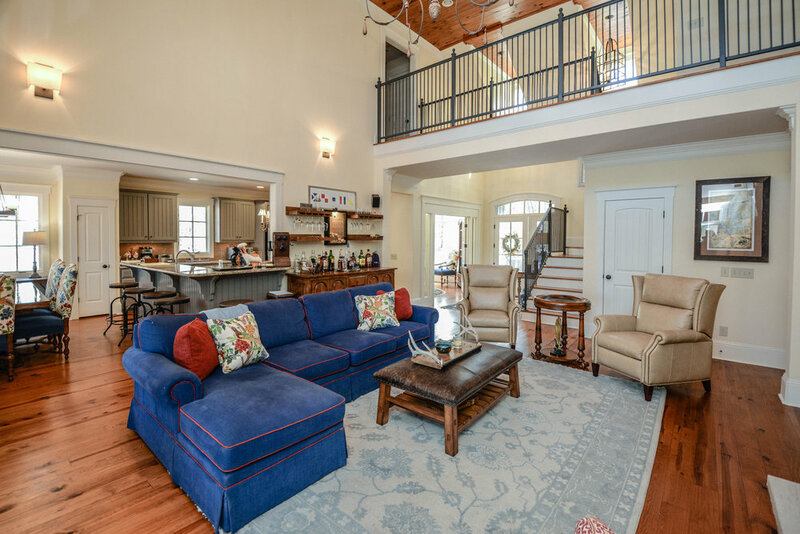 IMMACULATE AND LOVELY 3-level Bermuda Bluff Cottage design house located in the gated community of The Preserve in Stoney Ridge. 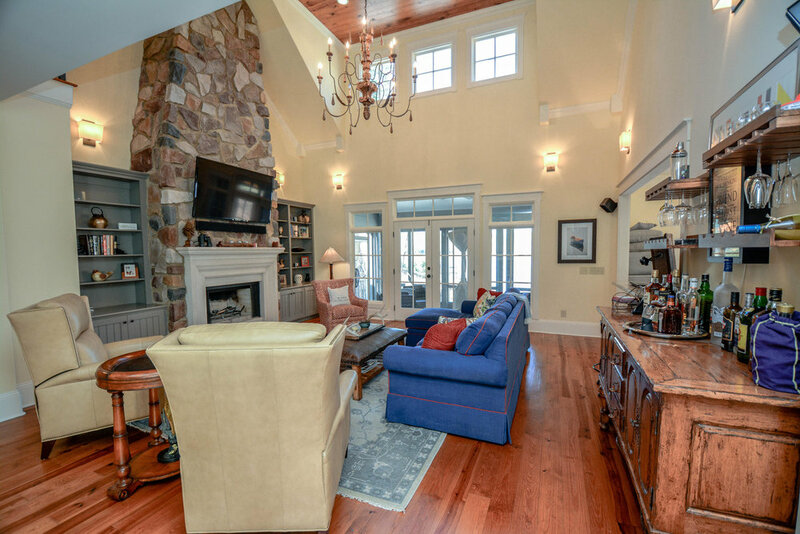 Features a 4 BR/3.5 BA w/wrap-around screened porch and lots of windows to maximize natural light. Custom built cabinetry throughout the home. Gorgeous pine floors and tongue and groove ceilings. 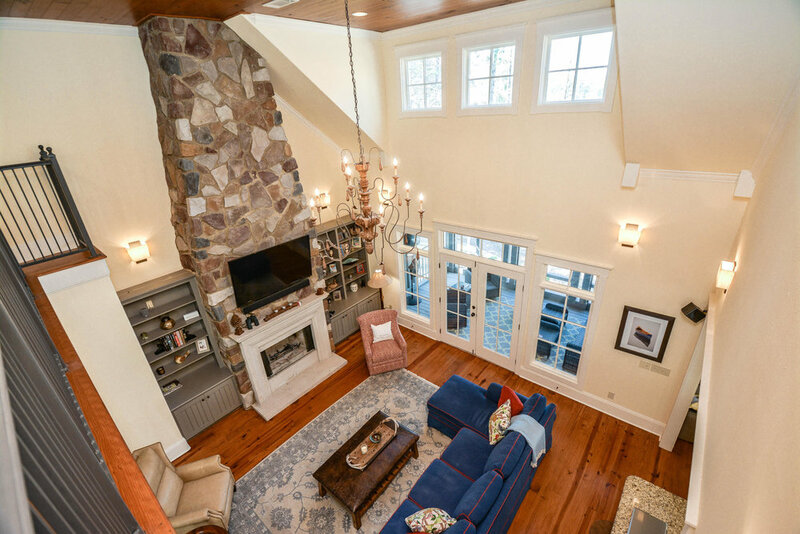 Open floor plan, stone fireplace, sound system and central vac. Plus much more! See 'Documents' Tab for more info. Don't delay- call to view today!